Looking for a phenomenal deal on a travel trailer? We have lightly used travel trailers in 2 different sizes! 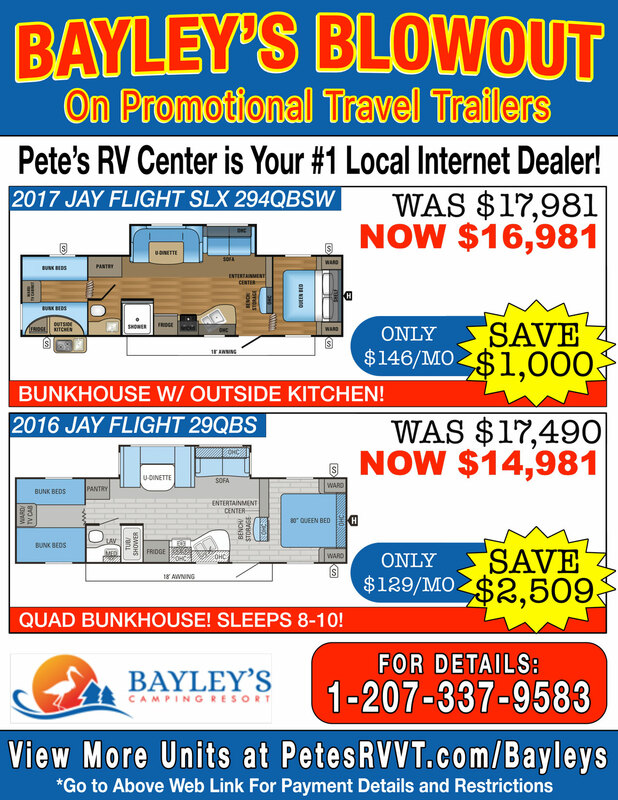 The travel trailers for sale are our previous rental units. These trailers have never been smoked in and the majority of them have never had pets either! After every reservation, they are thoroughly cleaned. These units are stayed in only a few times a season!